These handle scales are an excellent accessory for your Eskabar from Ka-Bar Knives. 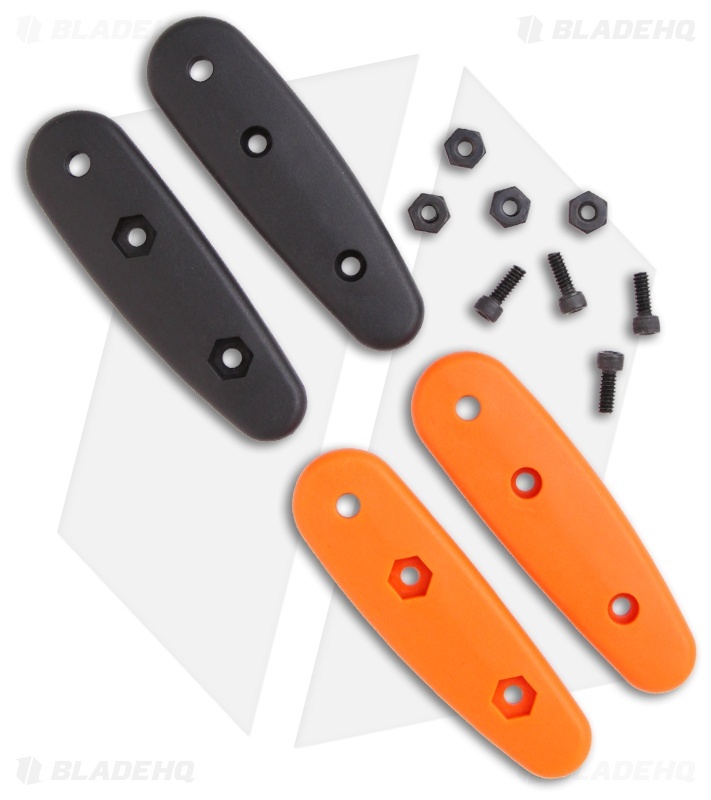 Set of Orange and Black Zytel scales for the Becker Eskabar BK14. Kit includes fasteners. Don't have the Eskabar BK14 knife yet, check it out HERE! While paracord is cool looking this definitely adds some much needed function to the BK14. Do yourself a favor and just purchase the grips. very high quality and incredibly ergonomic.